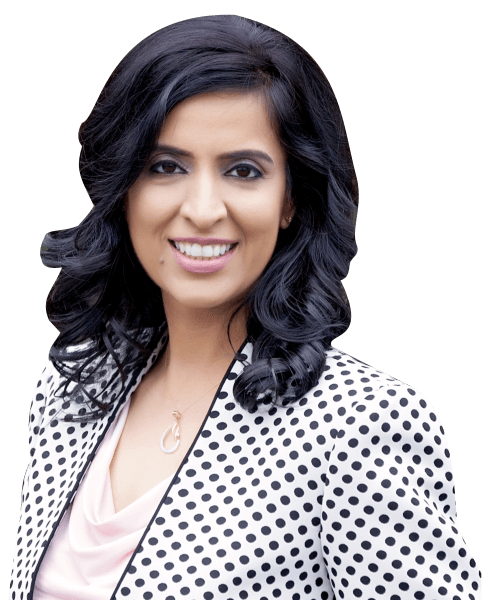 Extensive experience to provide the highest level of dental care in a gentle and compassionate manner. Valley View Dental in specializes in dental care for you and the whole family. 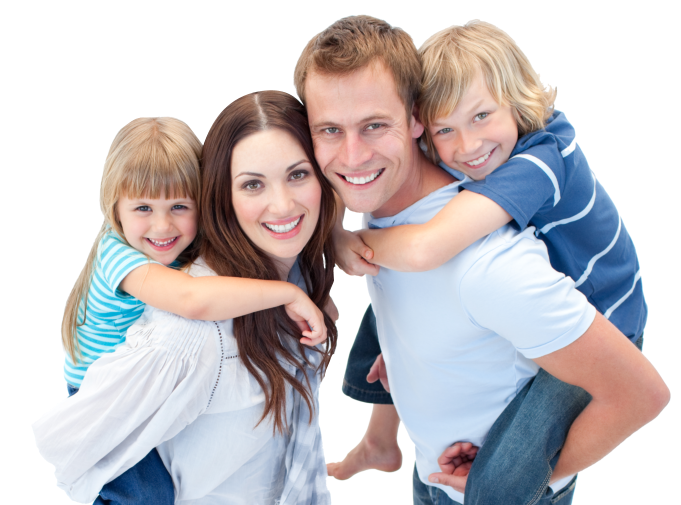 Comprehensive and high-quality dental care for you and the whole family. 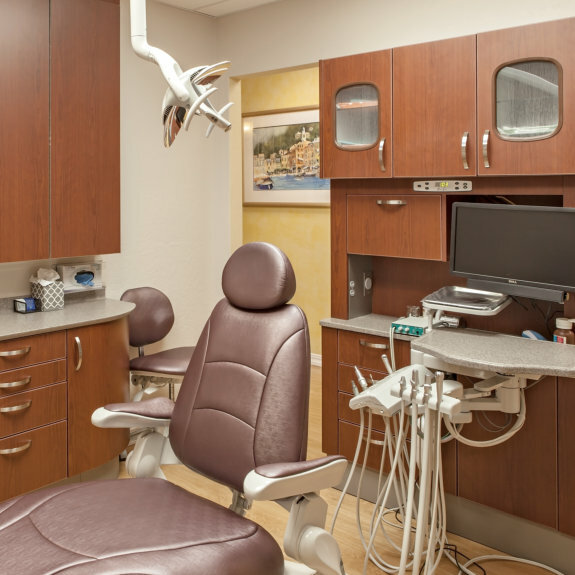 Learn more about our procedures and keeping up with your dental health! Share your experience with others by filling out our form! For information or to make an appointment, contact us here. SCHEDULE YOUR DENTAL APPOINTMENT AT VALLEY VIEW DENTAL. 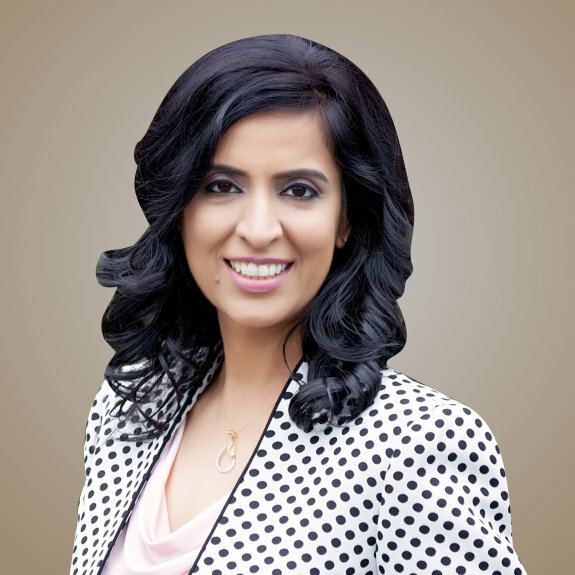 We proudly provide quality dental care to the community of Castro Valley, CA 94546 and surrounding areas. Our featured services are General Dentistry, Dental Implant Restoration and Root Canal Treatment. We also offer the most advanced technology in Cosmetic Dentistry, Whitening for Life, Porcelain Veneers and Invisalign are some examples of how we redesign our patients' smiles. Care and prevention of oral health conditions, diseases and disorders. 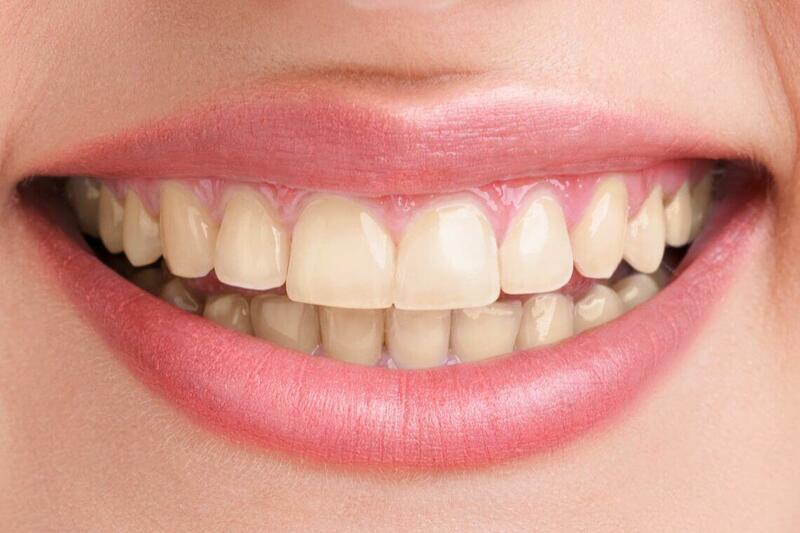 Improve your smile by changing the appearance of your teeth and mouth. Get a vibrant white smile to make a positive impression. 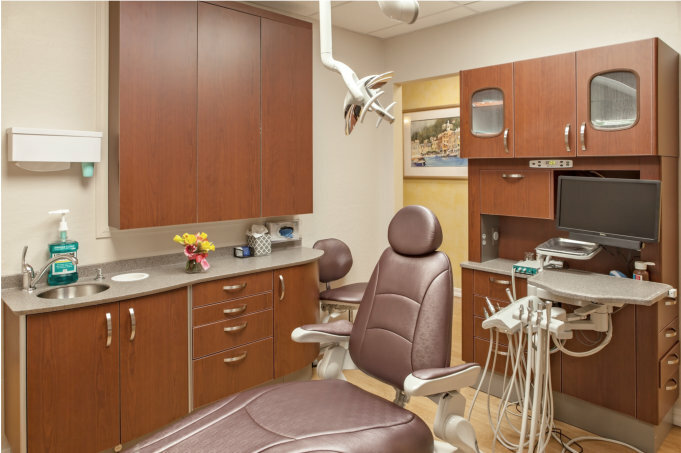 View Valley View Dental's before and after dental photos from a variety of dentistry procedures and treatments in in Castro Valley. Just moved to the area and found this little gem. First the staff if absolutely wonderful. All such nice people who genuinely care. I had some work done recently and couldn't be happier. Got my whole family here and they love this place! Dr Khemani has been very gentle with my son (5 years), he feels happy to visit her. She is very thorough in describing the pediatric teeth stages to the kids as well as the parents. I will recommend her with five stars for ease in getting appointments and for the detailed knowledgeable treatment. She was able to accommodate me into her schedule last minute and the wait time was very short! She was very kind and made me feel comfortable.